The City of Fillmore is located in the Santa Clara River Valley area of Ventura County. The city limits span 3.4 square miles, is primarily served by State Highways 126 and 23 and has a population of 15,000. The City incorporated in 1914 and is largely driven by agricultural resources such as oranges, lemons and avocados. The Fillmore Fire Department is considered a Volunteer Fire Department and has provided community oriented firefighting since it was founded in 1914. The Department has one fire station, FS 91 and prides itself with dedicated crews and comprehensive firefighter training. Its work force is comprised of a paid Fire Chief, 3 paid Fire Captains and 70+ fire suppression volunteers, Deputy Chiefs, Fire Captains, Firefighters and Paramedics. Fillmore Fire provides emergency and non-emergency services to its community 24 hours a day, 365 days a year. Fire Station 91, located at 711 Sespe Place, houses three to seven trained and experienced suppression members daily. These crews function as the primary responders to all calls for service. The Department also has additional crews who reside in town and are ready to respond as second in companies if notified. 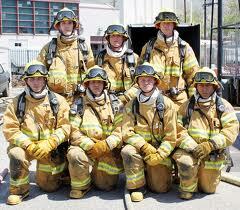 Volunteer firefighters who live out of town serve a minimum of two 24 hour shifts per month. The fire station also houses a full complement of fire apparatus, Medic Engine 91, Rescue or Squad 91, Quint 91 and reserve Engine 191. Education and training is a key focus for Fillmore Firefighters. All fire companies work under the direct supervision of an Engine Company Captain and are required to participate in daily training and two scheduled drills a month. The Fire Department proudly trains to provide services to the community such as fire suppression, emergency medical services, rescue and vehicle extrication, inspection services, community emergency response training (CERT) and cardio-pulmonary resuscitation (CPR) training, while running greater than 1300 calls per year. Fillmore Fire also holds mutual aid agreements with surrounding fire agencies and responds to wildland fire suppression in and out of Ventura County on selected strike teams. 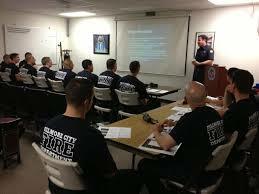 Fillmore Fire Department is a solid influence and sound provider of firefighter education. Countless young firefighters have gained experience and the opportunity to build on the basic skills set necessary for a career in the fire service because of the dedicated crews of Fillmore Fire and the support of the City of Fillmore. 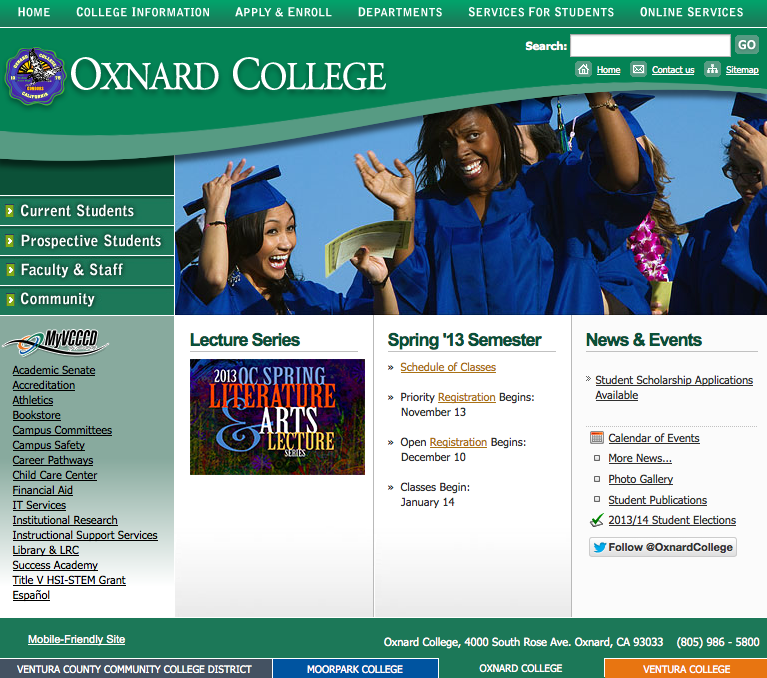 From Oxnard College Fire Technology Department faculty.